On Easter Sunday I'll be at this fantastic event!!! 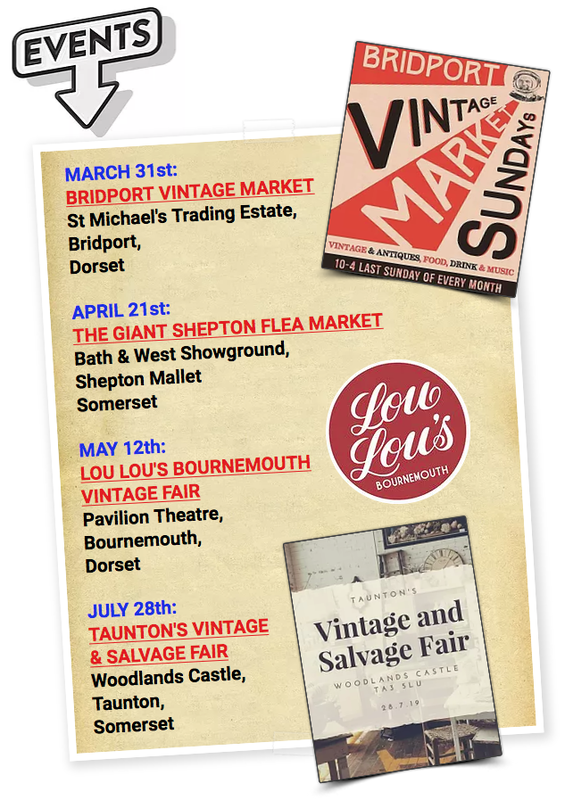 Can't wait, as the Shepton Flea is probably the biggest antique extravaganza in the South West! I'll be bringing along all sorts of amazing goodies, from vintage tins, magazines and ceramics, to bits of Mid-Century furniture, industrial metal cabinets and Victorian clerk's desks. So run along to Somerset's Bath & West Showground in Shepton Mallet this Sunday!! Get there early though, as this is a huge event, and you don't want to miss anything, especially my stall!! For anyone who remembers the 1980s, check these out ...!! 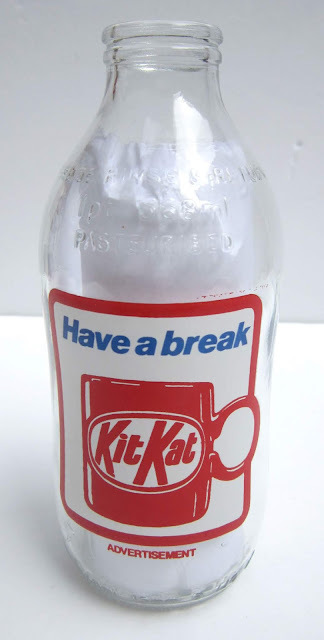 Cool glass milk bottles with a difference! 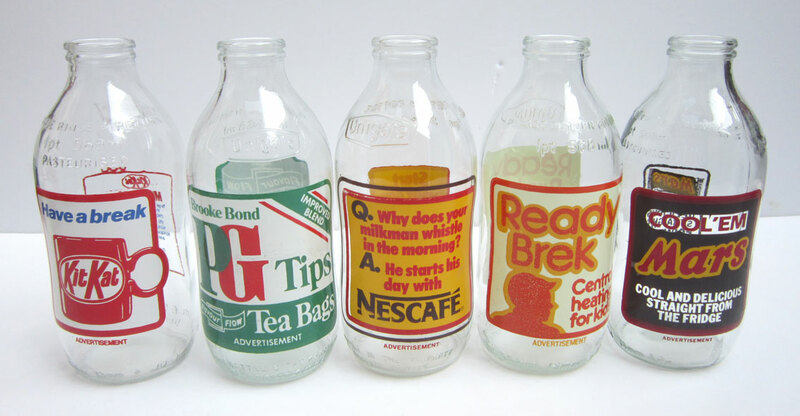 Back in the day, when people got the daily pint of milk delivered to them every morning, the average glass milk bottle would be plain and boring. 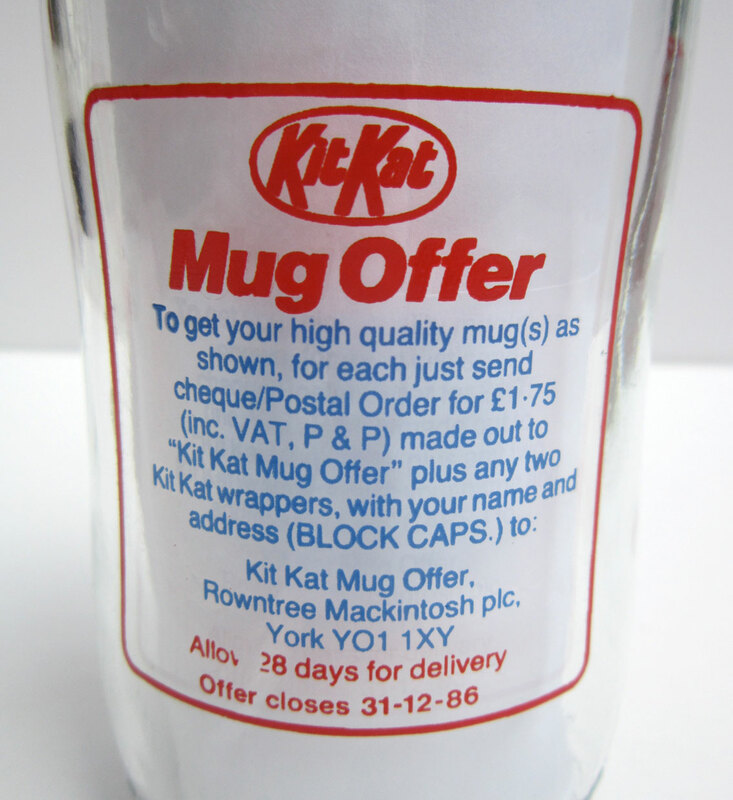 Then someone thought of the great idea of putting adverts on them!!! 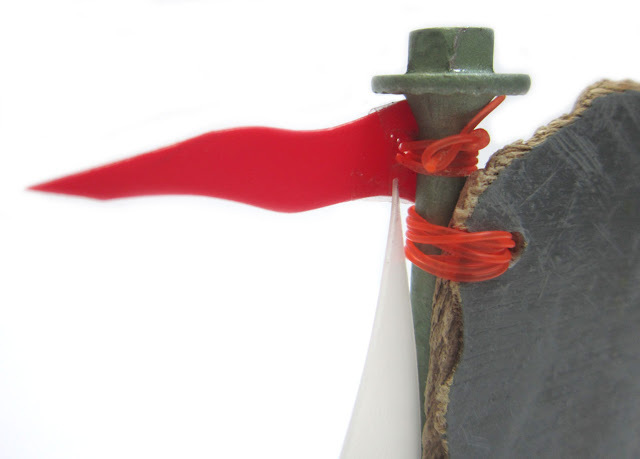 And now they looked like exciting and collectable objects!! 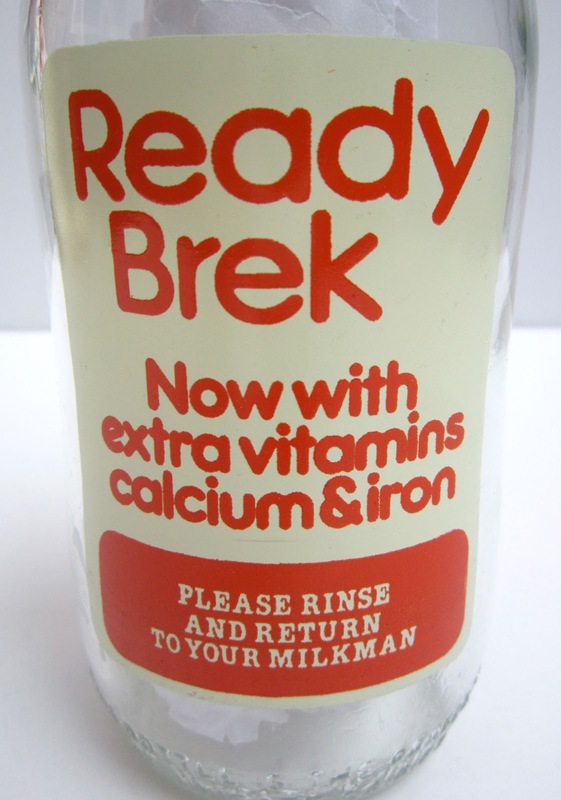 They also bring back a slice of the 80s, as I guess Ready Brek is no longer with us. The gloopy instant porridge, that made you look like you lived next door to a nuclear power station, as you went to school surrounded by an orange glow! They would look brilliant lined up on a kitchen window sill as a display, and also make handy vases for flowers. This one handily has a year on it, telling us this one was out in 1986. Now go down to The Customs House in West Bay, Dorset and find them in my unit. Oops, haven't blogged for a while have I?! But I have been busy, honestly!!! Mostly flying around Dorset and Somerset looking for exciting new stock, taking photos, and scanning loads of stuff for future collage designs. 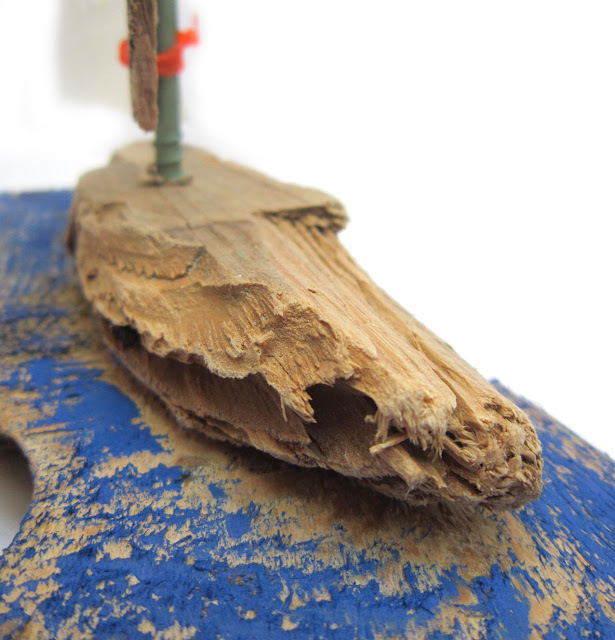 And, I've made another driftwood boat ...! 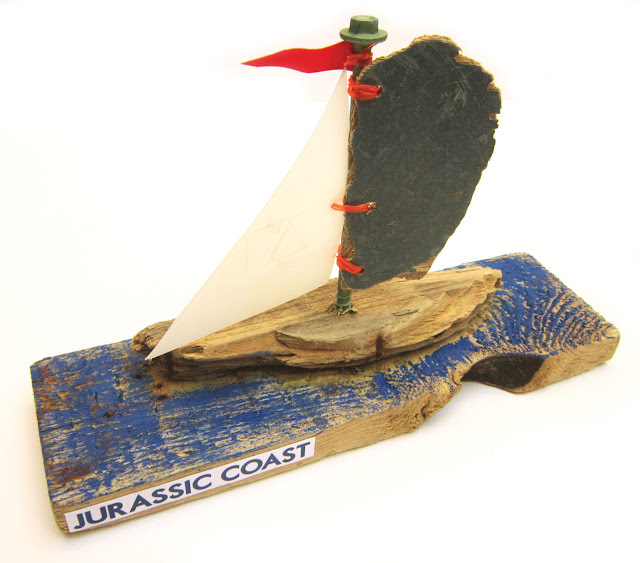 This one is called 'Jurassic Coast', in honour of my local patch, that just happens to be a World Heritage Site! All the bits were picked up along this coastline, which means a tiny bit less plastic on our beautiful beaches as well. 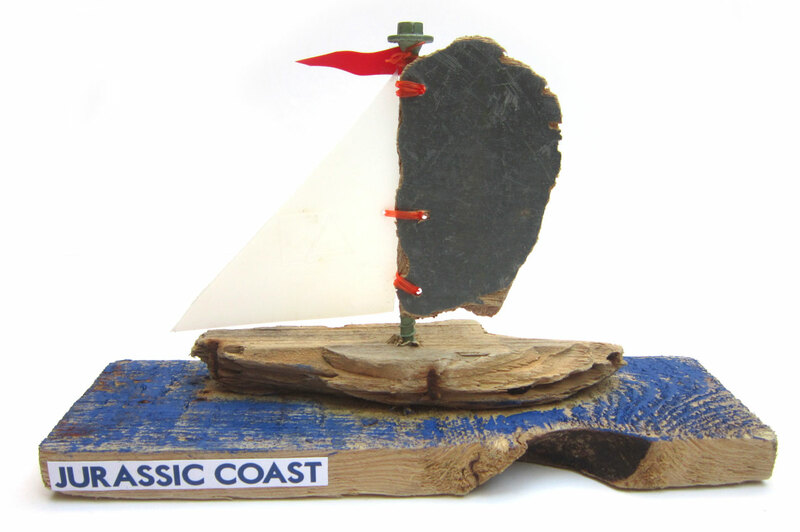 I'll be making a few more of these boats and will plonk them in my unit at The Customs House in West Bay, which also happens to be on the Jurassic Coast in Dorset! 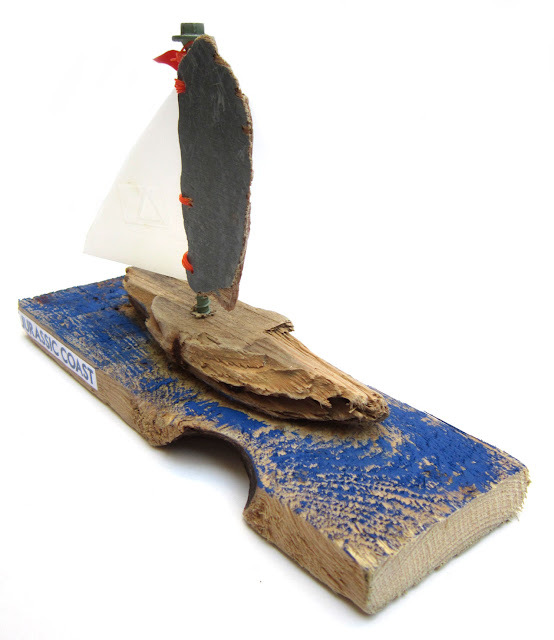 Just a quickie to say I'll be at the wonderful Wimborne Market tomorrow morning. 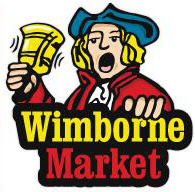 So rush on down to the Dorset town of Wimborne Minster and find me there!! But set your alarm clocks, as kick-off is at 7-30am!!! I love this place, there is always an amazing array of stuff everywhere, with genuine bargains on vintage items, including on my stall of course!! 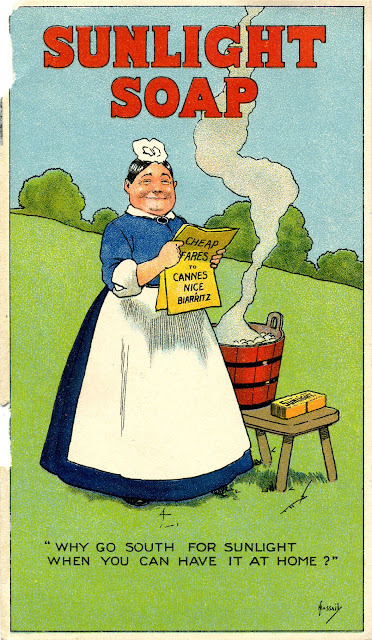 I love them as I'm always on the look-out for unusual and interesting vintage items. 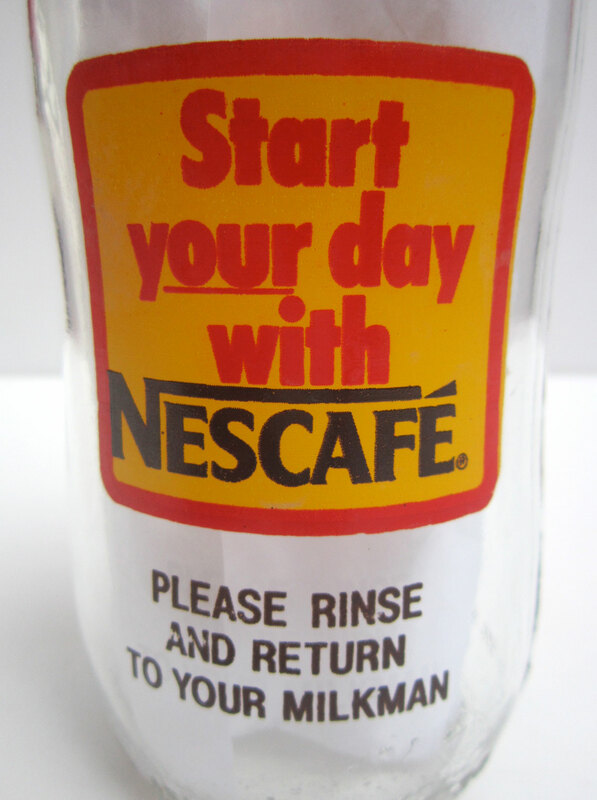 Plus, how on earth were they never used and stayed in such good condition??! 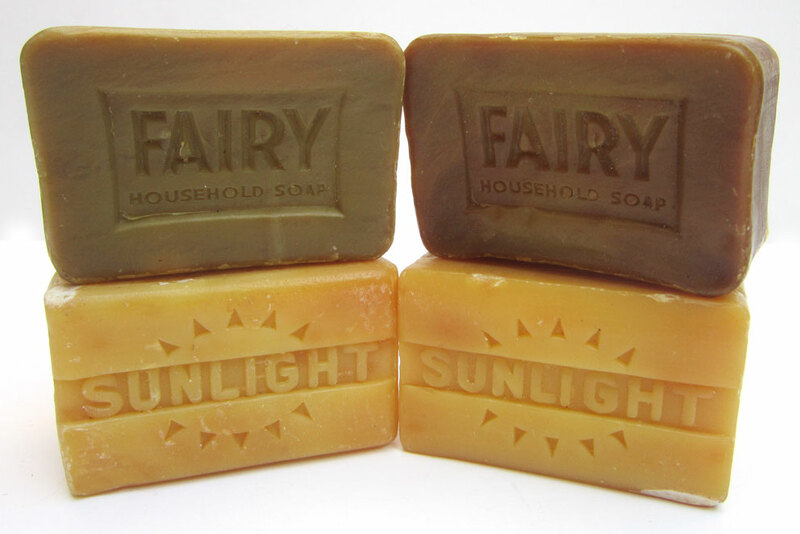 As you can see, they are the iconic brands of FAIRY and SUNLIGHT. 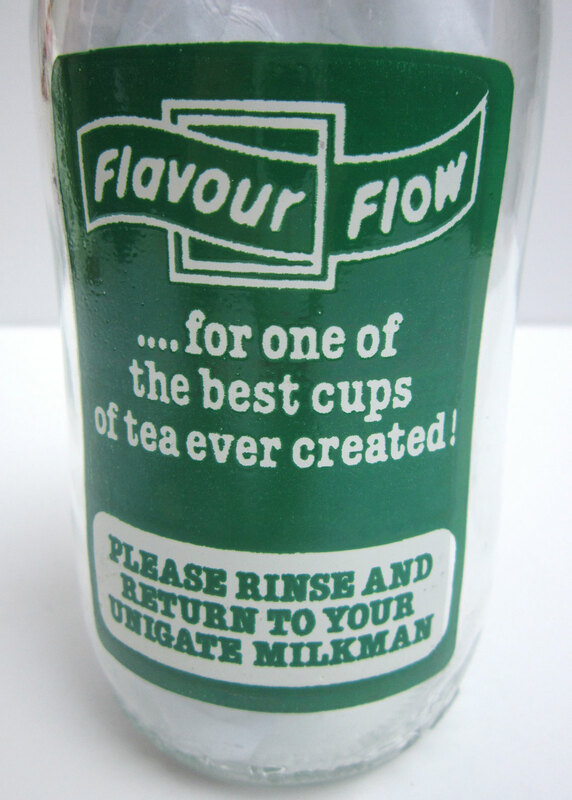 Classic British brands with long histories. I was told when I bought them that they dated to the 1950s, but the Fairy soap bar could actually be a lot older. 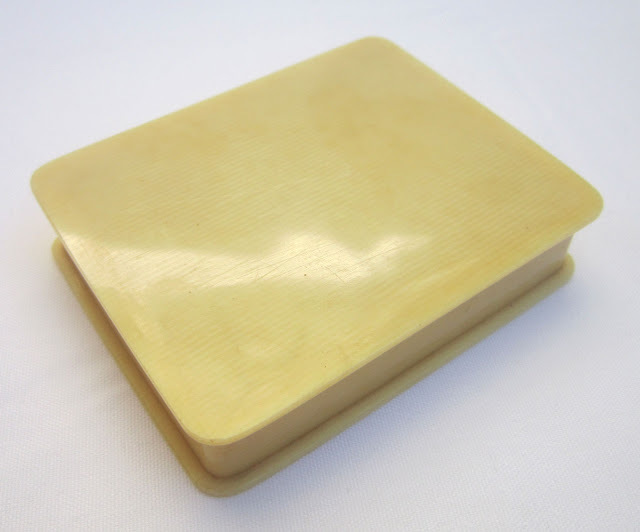 They still retain their distinctive green colour, and as they are the squared version with the wording HOUSEHOLD SOAP, are for 'laundry and other household purposes'. The more traditional bars of soaps used for washing were rounded and weighed a bit less. 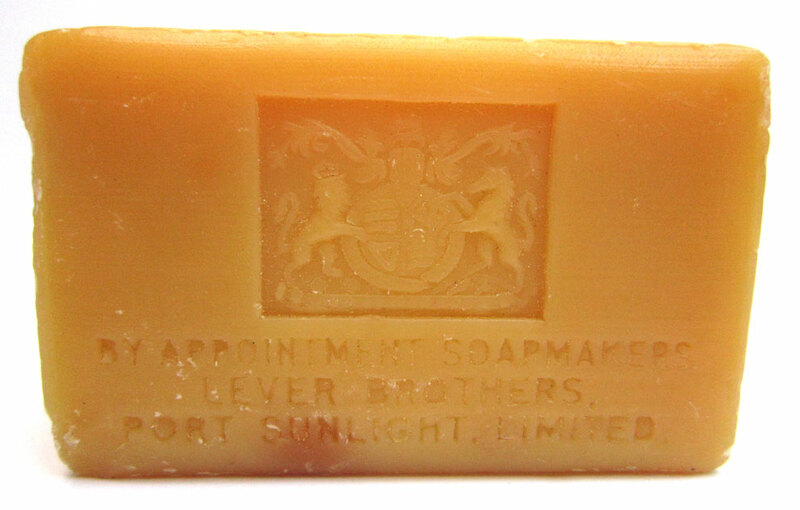 On the back is their famous baby logo, which is still in use throughout their products today, although they actually stopped making soap bars in 2009. Underneath is the word 'HEDLEY'. 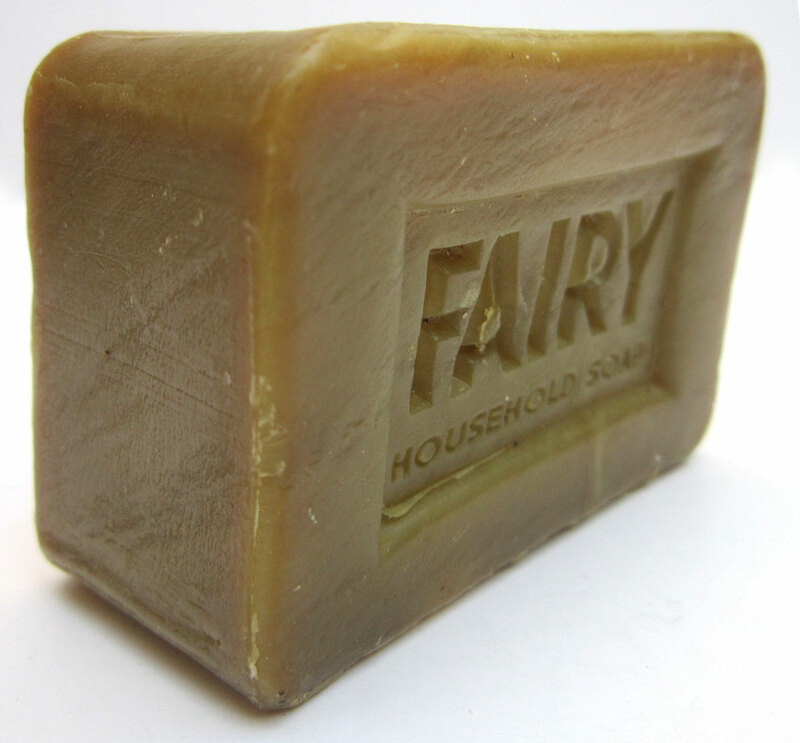 This refers to the original maker of Fairy soaps, Thomas Hedley Co., who first produced them in 1898. However, in 1927 they were bought out by the current producers and holders of the brand, Proctor & Gamble, and went out of business in 1930. 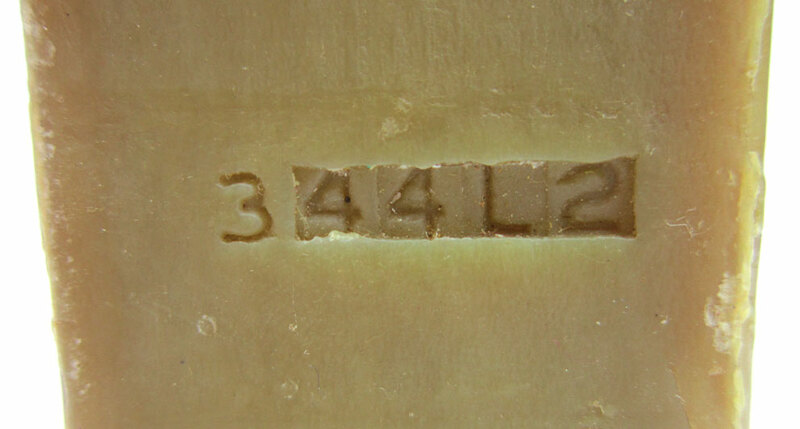 So that must mean that my soaps would pre-date that 1927 takeover? 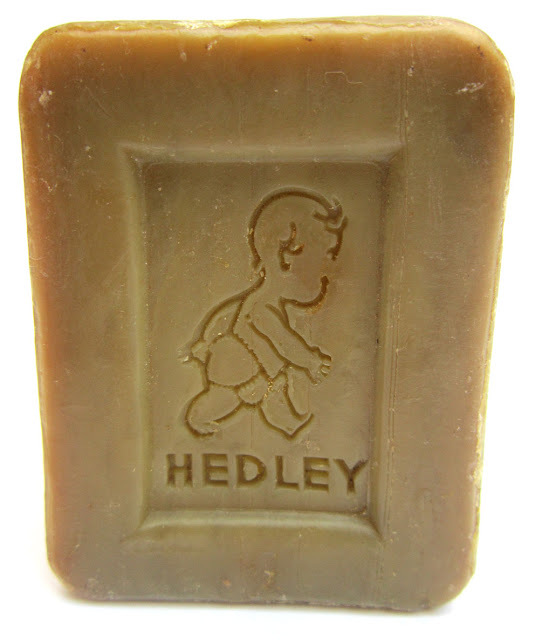 Or, for some reason, they just carried on putting the name Hedley on the bars even though they weren't around anymore. Which to be honest sounds a bit unlikely. On the side they have individual serial numbers. I would love to know what they correspond to, as it could possibly be a way of dating them more accurately. 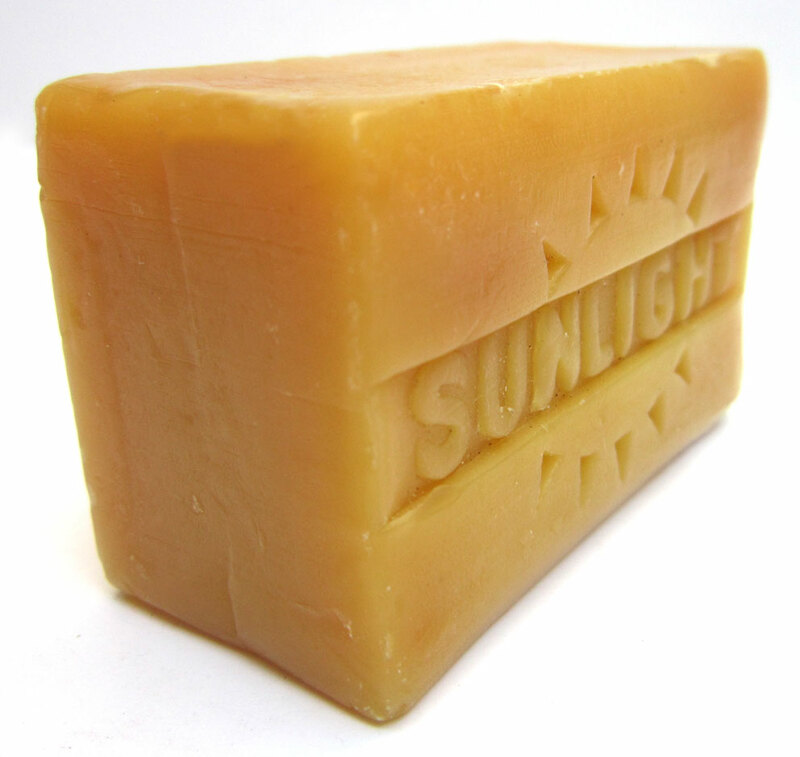 The Sunlight soap has that brilliantly cheerful brand name on the front, all in that sunny yellow colour as well. This gives you an insight into the iconic history of these bars, as Sunlight was first introduced by the Lever Brothers in 1884, making it the first packaged and branded soap in the world. Port Sunlight is the extraordinary purpose built village, that was built by the brothers to house all the factories' workers, on the Wirral in Merseyside. With stunning Victorian architecture, this must have been an absolute paradise for these people at the time. It stills looks sensational today, and has over 900 Grade II listed buildings. As a little bonus, I've dug out these original late Victorian/Edwardian adverts for Sunlight Soap from the ArtPix Archives!! 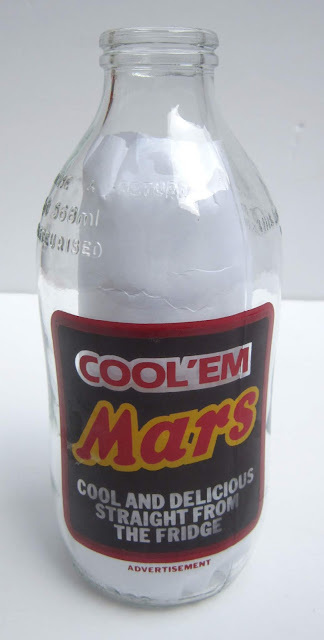 I bought them yonks ago at Covent Garden Antiques Market. 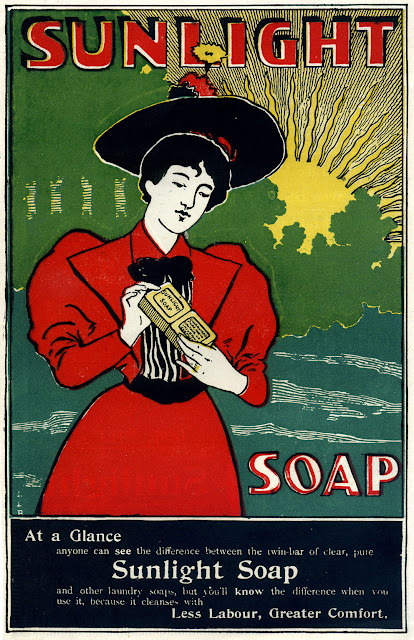 They give you an idea of how they advertised their soaps in the early days. I seem to remember that the one below dates to 1913? 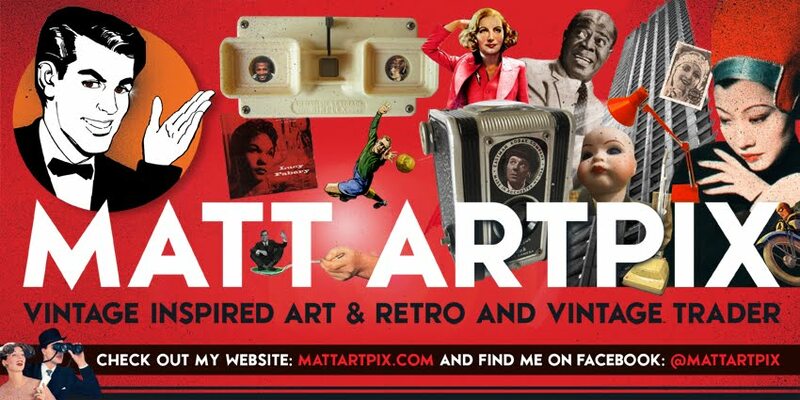 Keep in touch here for more news of unusual vintage bits and pieces!! Just letting you know that this Sunday I'll be at the brilliant Bridport Vintage Market!! I love this one, it has a great vibe, cool fellow traders and is in a fantastic location. Right next to the amazing Alleyways Antiques Centre on the St Michael's Trading Estate, in the heart of Bridport in Dorset. 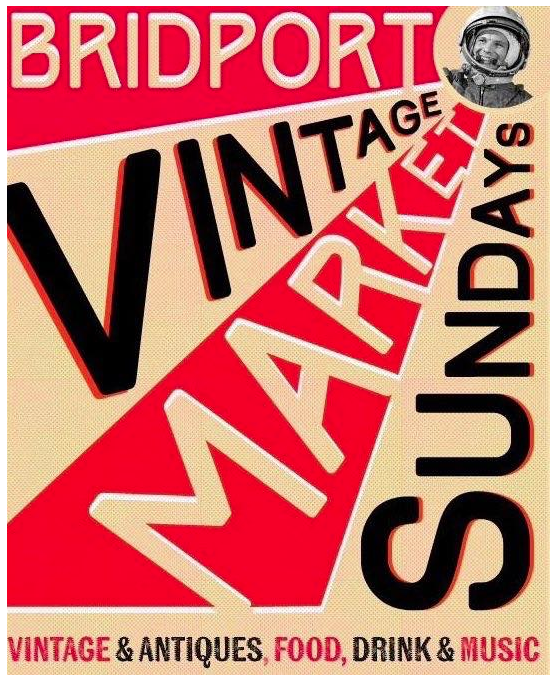 So if you find yourself down Dorset way at the weekend, then pop in for some vintage shopping! 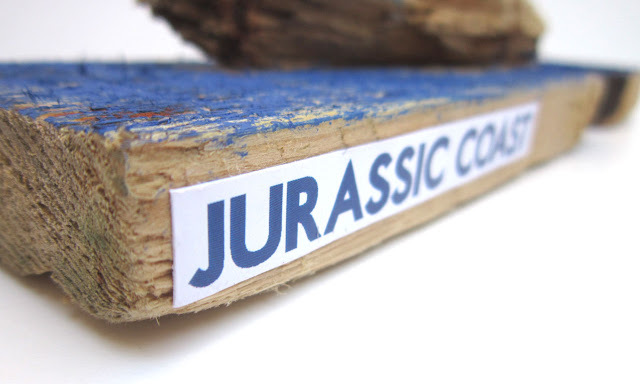 I'm really looking forward to this one, as I have some exciting new stock to show for the first time. What is it about boxes ...?! Whenever you see one at a vintage fair or market, you feel compelled to pick it up and look inside!! Of course, then you discover that it's empty, but it's still oddly satisfying isn't it?! In case you are like me, then I've got a little selection of boxes to show you, that will soon be appearing at vintage fairs. 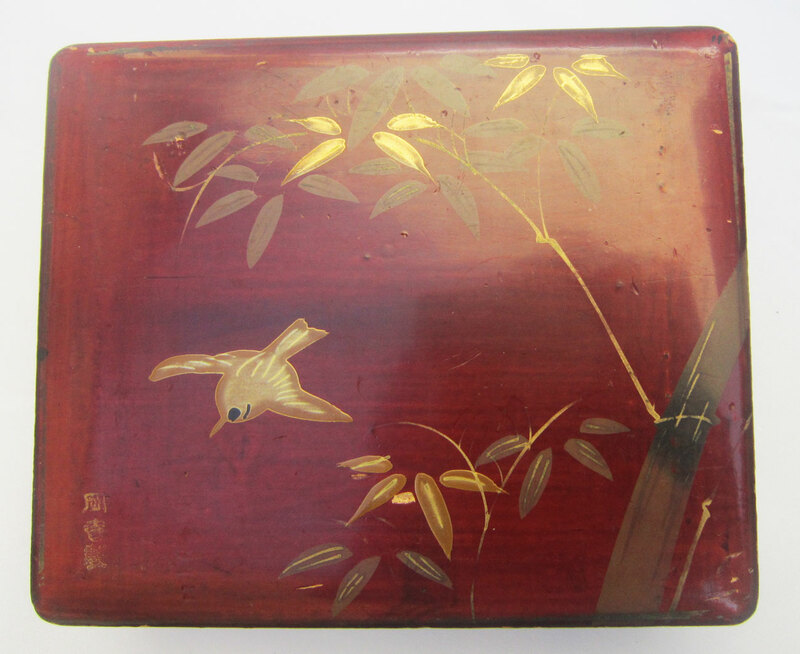 First up is this beautiful Chinese or Japanese box, which has a delicate bird and the branches of a tree. 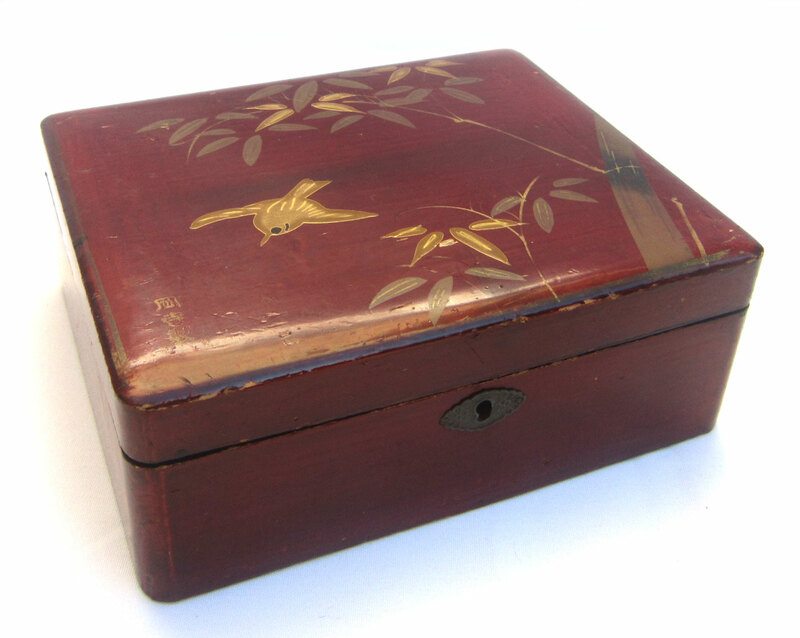 It has a gorgeous deep reddy brown colour and is painted black inside. 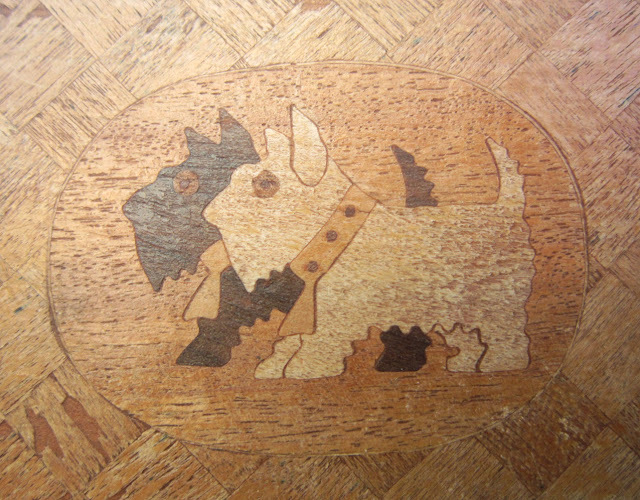 Another wooden box, all inlaid and decorated with little Scottie dogs, one black and one white. 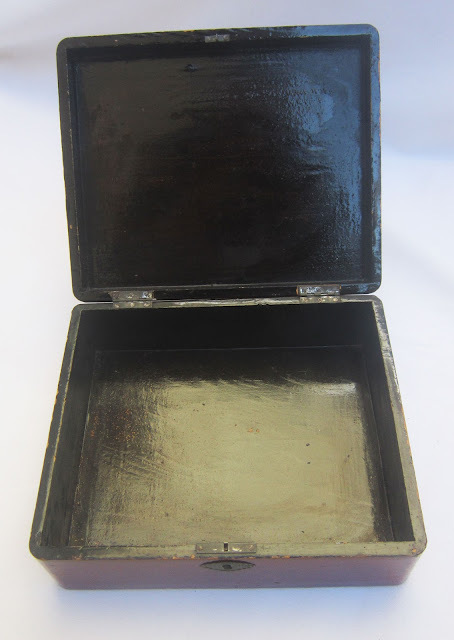 It's a little bashed, but is a charming object, and probably dates to the 1930s. 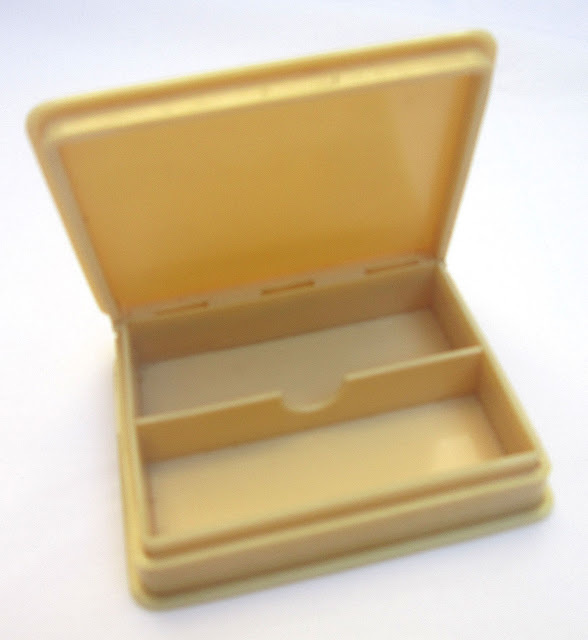 What appears to be a rather unassuming pale yellow bakelite box, is actually a rather stylish Art Deco cigarette case. It would fit easily into a handbag, and would have been the perfect accompaniment to a glamorous night out in 30s London. Just imagine! Apologies for the out-of-focus picture of the inside of the box. I'll sack the staff photographer (me)!!! And now the 'Mystery Box' ...!! 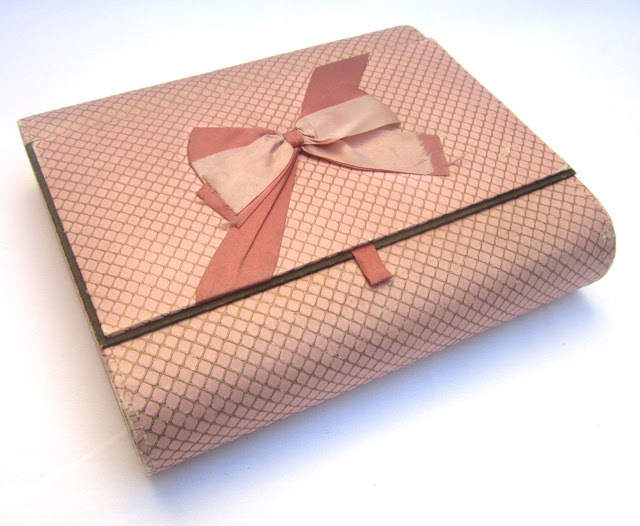 It looks like it's from the 1950s, and could possibly have been a gift box of some sort, or maybe it held some chocolates? 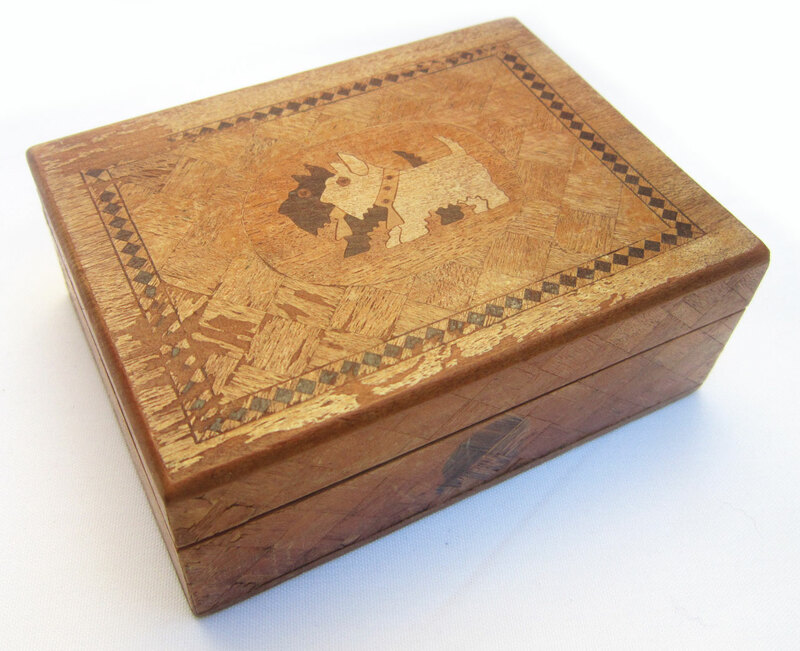 I'm not 100% sure, but it's a gorgeous box, made of card, and is possibly quite rare as most people would have thrown it away. So look out for these boxes at my next few vintage fairs and markets, starting with Wimborne Market, in the Dorset town of Wimborne Minster, this Saturday! !